to the congregation of Grace Anglican. There is a great deal going on when Jesus enters Jerusalem just a few days before Passover. From the selection of a donkey to palm leaves being waved to the very day of entry, there is great prophetic significance and fulfillment occurring in this moment. Father Jeremiah walks us through these things and their implications for us in his sermon from Palm Sunday. The Parable of the Wicked Tenants is primarily against the leaders of the Jews and their wickedness before Yahweh. Yet, though the parable is about God judging lawbreakers, it is one full of grace and gospel for those with ears to hear. Listen now to find out about two perspectives to hear when listening to this parable. 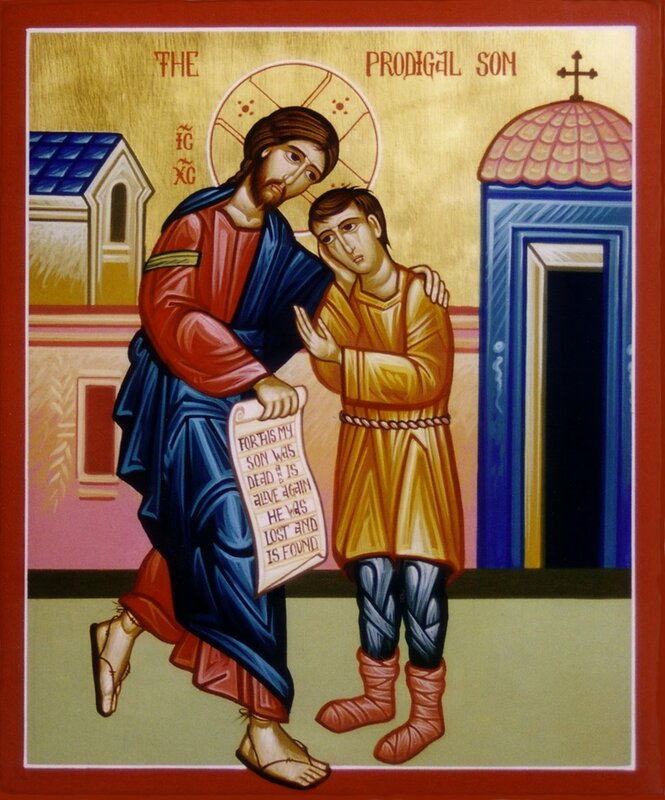 In the parable of the Prodigal Son, we always focus on the return of the prodigal or the obstinance of the older son, but have we realized the reality of the how the father reacts to both of his sons? Father Jeremiah reveals to us the depth of love of the father in this story and how his very love is a reflection of how Jesus treats us sinners. 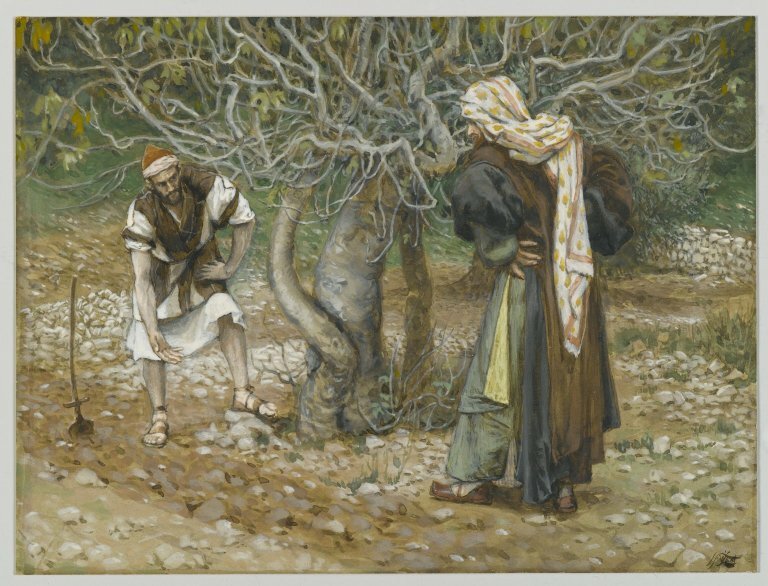 Jesus answers questions about seemingly judgmental deaths with a call to repentance and a parable of fruitless fig tree. How can we better understand the Gospel and the kindness of our Father in heaven from Jesus’ words here for us today? The narrow door and a hen’s wings for covering are in today’s Gospel lesson. What is Jesus telling us about our faith? Listen now to find out what Father Jeremiah reveals about this passage from Luke 13. Satan’s temptation of Jesus in the wilderness was one focused on doubt in the truthfulness of God’s word to Jesus at his baptism and al that entailed for Jesus. How did he respond? 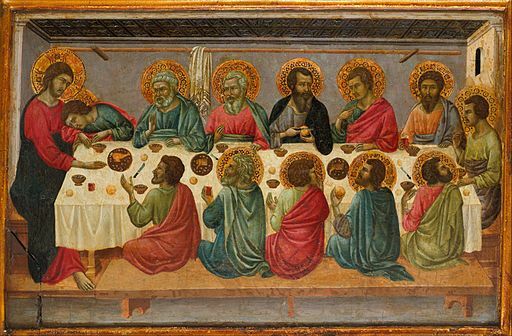 How does Jesus’ do what no one else has done before? Father Jeremiah takes us through Jesus’ temptation and shows us how Jesus endures these things on our behalf in order to open to us the blessings of God the Father’s blessings for us. Father Jeremiah, Pastor Brack, and Pastor Jason conclude our study of the Four Pastoral and Educational Affirmations of the ACNA and NALC. We consider how we agree upon our understanding of the core of our faith in Jesus Christ, his Gospel, and how it is brought to us through Justification and our response to that. When Jesus was transfigured on the mountain before Peter, James, and John, Peter suggested building tabernacles for Jesus, Moses, and Elijah. Was he merely trying to delay their departure from the mountain, or is there something revealed here about Jesus being the true tabernacle through whom we draw near to God? Listen to find out the answer! Love your enemies, Jesus tells us, in our Gospel passage for this Sunday. Jesus is not merely telling us something, but is commanding us to radical way of relationship with others. Why would he command this? Is this consistent with who God is? It most certainly is! After all, God first loved his enemies by sending Jesus to die for their sins. Who are those enemies that God first loved? You and me and the whole host of humanity. Jesus’ command is a perfect reflection of God’s character just as all of the moral law of the Bible is.